Currently 95 available in stock. 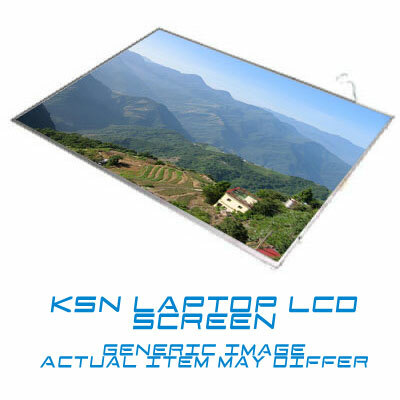 KSN stock the highest quality original LED panels available. Straight from the manufacturer and sealed in anti-static protective sleeve. Fully compliant with ISO 13406-2 standards. This product was last updated on Tuesday 18 December, 2012.